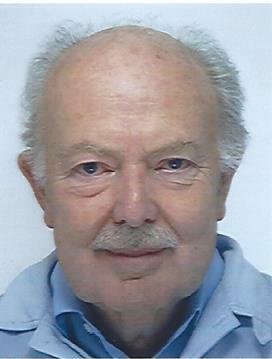 Keith Schofield, who sadly died last week, was a pillar of the Pinner community. Whether it be his membership of the Pinner Association Committee for what must be a record number of years, serving as our Chairman and latterly as our President, his Chairmanship of our High Street Committee which has done much to preserve our treasured “village”, or his hands on and active Chairmanship of “PADCA” for well over twenty years, Keith undertook every task with an enviable enthusiasm and competence. His depth of knowledge of all Pinner matters will be sorely missed, as will his cheerful encouragement and support for his colleagues. Keith’s invariable good humour and kindness will remain as a happy memory for all who had the privilege to know him. Next Next post: Email Scam – beware!